Some days it is all I can do to get farm chores done and the kids fed. Actually the last seven days were much like that, except I did manage to start spring cleaning and wrap up a couple of sewing projects. By 8 pm I am exhausted and ready to retreat to a hot shower and my bed. Some days are just like that, very busy. I do like it though. 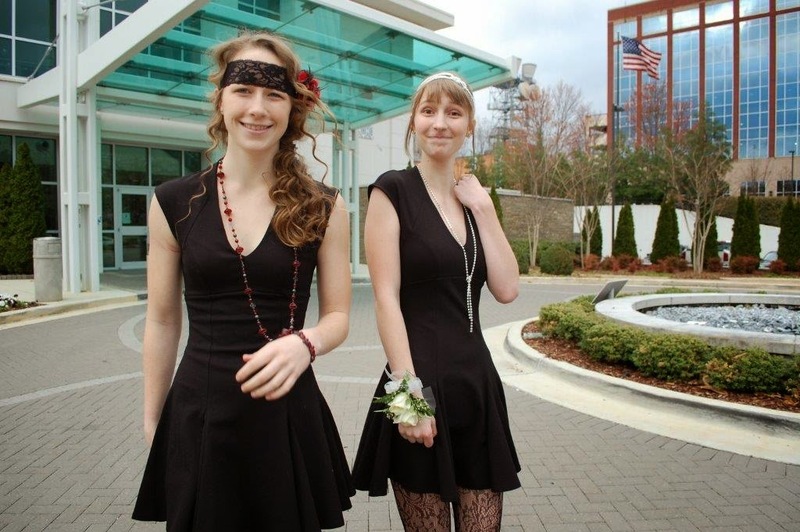 Last week my oldest girls and I drove to Huntsville, AL to attend the homeschool prom. One of my dearest friends lives there and helps organize the huge event. It sells out every single year. 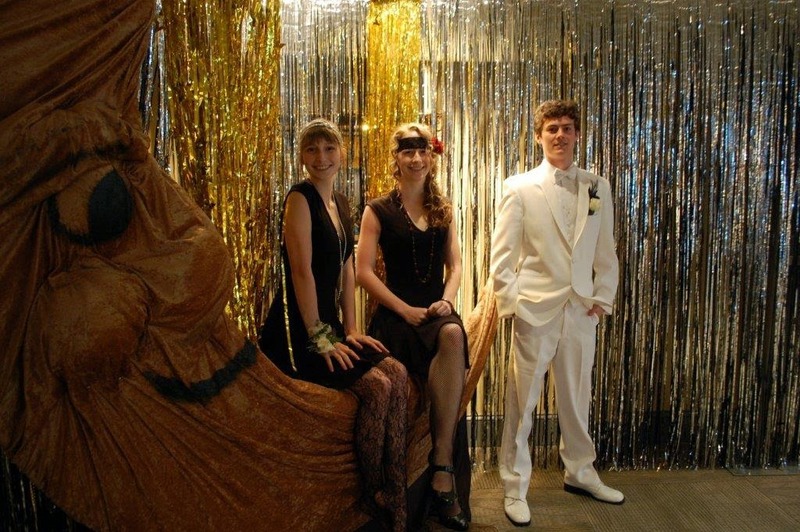 The theme of this prom was a 20's Jazz. 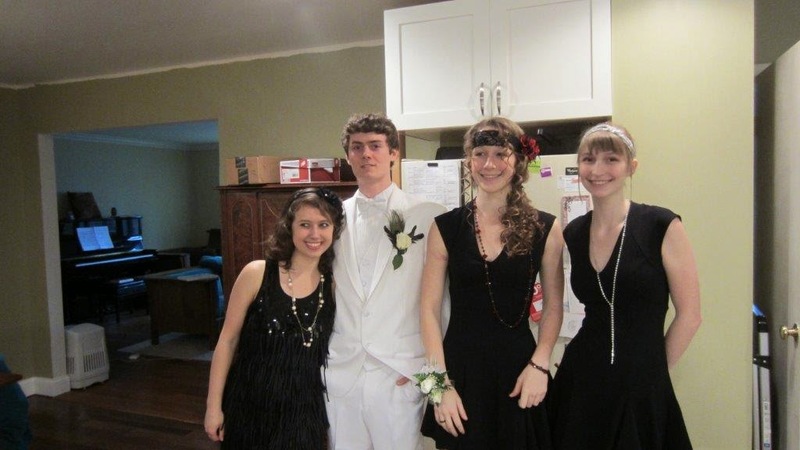 A parent even brought his old 20's era Cadillac for photos. As always, the prom committee goes over the top with decorations and food! The kids always have a fantastic time! I sure wish Chattanooga would put some effort like this into their proms. Of course, Huntsville is an awesome city and we always love going for a visit. 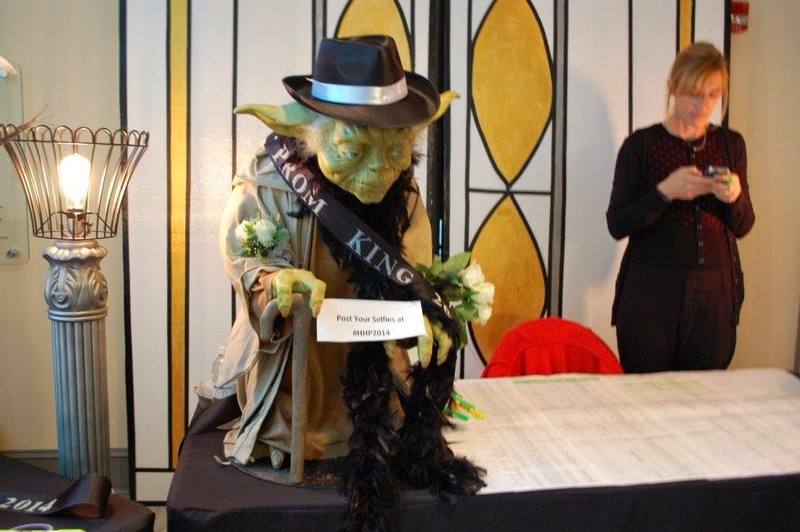 We brought along Yoda again too, and he kept the prom king title until it was passed on to a senior young man. Yoda had fun and many folks took selfies with him. Now it is time for the ACT exam this weekend, more spring cleaning and cleaning up the yard. I don't know how it happens, but every winter the yard just seems to fall apart. I have several bushes that didn't survive the extreme cold we had and now must be dug up. The chicken plucker is built and we have about 2 more weeks before the first batch will be ready to process. It's Monday here, and it's in full force!